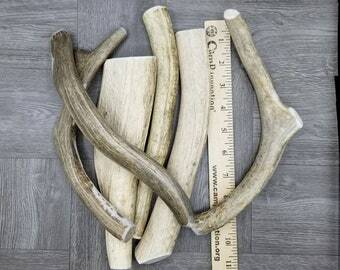 Large Deer Antler Dog Chew 7-8"
1 Whole Elk antler dog chew. 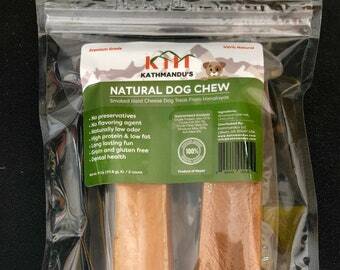 KATHMANDU'S-Himalayan Yak-Natural Dog Chew, Smoked Hard Cheese Chew, XLarge / 2-Count, 11 Oz bag: for Dogs under 90 lbs!!! 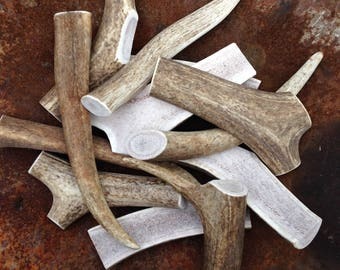 Elk antler dog chews-free shipping!! 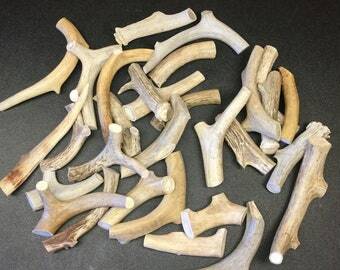 Extra large, multi-forked deer antler dog chews-interactive and very durable! Indestructibone XL Plus - Virtually indestructible dog chew toy - For dogs 51-100 lbs. 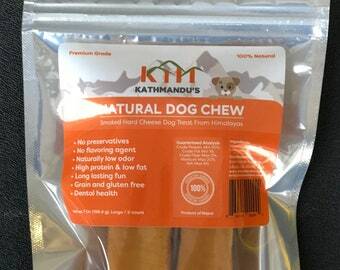 KATHMANDU'S-Himalayan Yak-Natural Dog Chew, Smoked Hard Cheese Chew, Large / 2-Count, 7 Oz bag: for Dogs under 65 lbs!!! 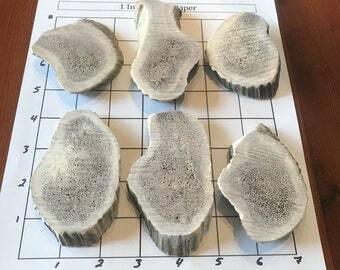 Split elk antler dog chew-free shipping! NEW SIZES! Combo Split elk antler dog chew-free shipping! 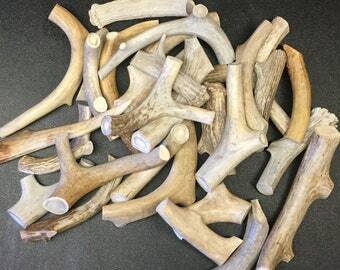 Elk and Deer whole antler dog chews by the pound-save big!